I am interested in purchasing not only the extension but also the theme of it. Could support team send me the purchase link of the template? I am very sorry to say that I do not understand what you are saying. As I think, you want to buy template as the picture below? Please explain it for me clearly, you can take your screen shot and describe what you want. Our support team will understand it deeply and help you faster. i want to purchase this template. Could support team send me the template purchase link? 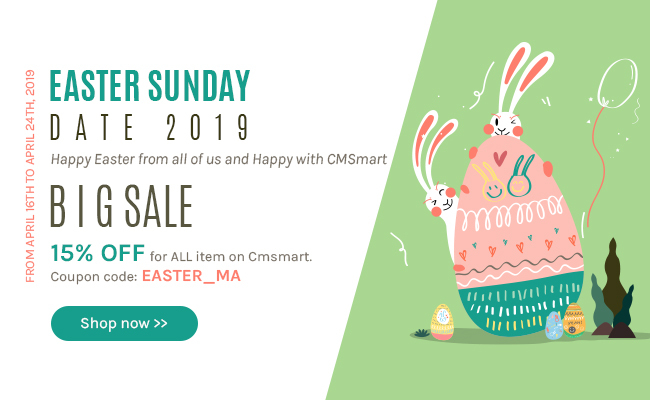 The template which you mentioned is default Magento, so if you want to buy this template, we will setup for you but the price is a little high. Or, you can tell me What are your major products? I will give you the best advise. Looking forward to your answer soon!